We are always looking at how to improve communication between the school and parents and increase engagement with the school. In order to further improve communication and give parents and carers more flexibility in how they gain information from the school we are launching a Lesmahagow High School App on Monday 16th April 2018. The app is free to download and filters can be set so that you only receive information that is relevant to you. Push notifications can be set that allow you to see immediately when there is an update, an event is taking place or an important message has been sent out (for example, school closure due to adverse weather). You will also be able to import events and set reminders on your own phone’s calendar and the app will allow other family members to see news stories and hear about events taking place in the school as well. The new school app will help parents and carers become more included, engaged and involved in all aspects of school life. 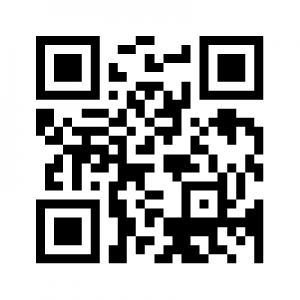 Please click on the appropriate link below or scan the QR code to download the app to your Apple or Android device. Alternatively, it can be downloaded from the Apple App Store and Google Play store by searching for ‘SSA’ or ‘SSA secondaryschoolapp’. When you open the app for the first time, just search for ‘Lesmahagow High School’ when prompted.